You can send your transcripts or test scores before you apply or after. It will take us less time to process your application if we have all of your materials. If you’re not sure whether you need to send test scores or a high school transcript, you can wait and we’ll let you know. If we need any additional materials, we'll send you an email. If we do not need additional materials, the next time you hear from us will be when you find out if you've been admitted. We will contact you when we need to get a final transcript for any credits you're currently earning. Order your SAT or ACT from ACT or the College Board. Evergreen’s ACT school code is 4457 and the SAT school code is 4292. If you have fewer than 40 college credits and are younger than 25, you are required to submit test scores. We accept test scores no matter when you took the test. But if you're over 25, you can submit an essay and resume in place of test scores. These scores should also be sent to Evergreen. If you have not yet graduated from high school, or if you graduated from high school and haven't yet earned 40 college-level credits, you will need to submit a high school transcript. Your high school should send a transcript directly to the address above. If you have any college credits, you'll need to submit your college transcripts, even if you are currently in high school. Please submit separate transcripts for each college you attended, unless you have a bachelor's degree. If you have a bachelor's degree, only submit the transcript from the college where you earned it. 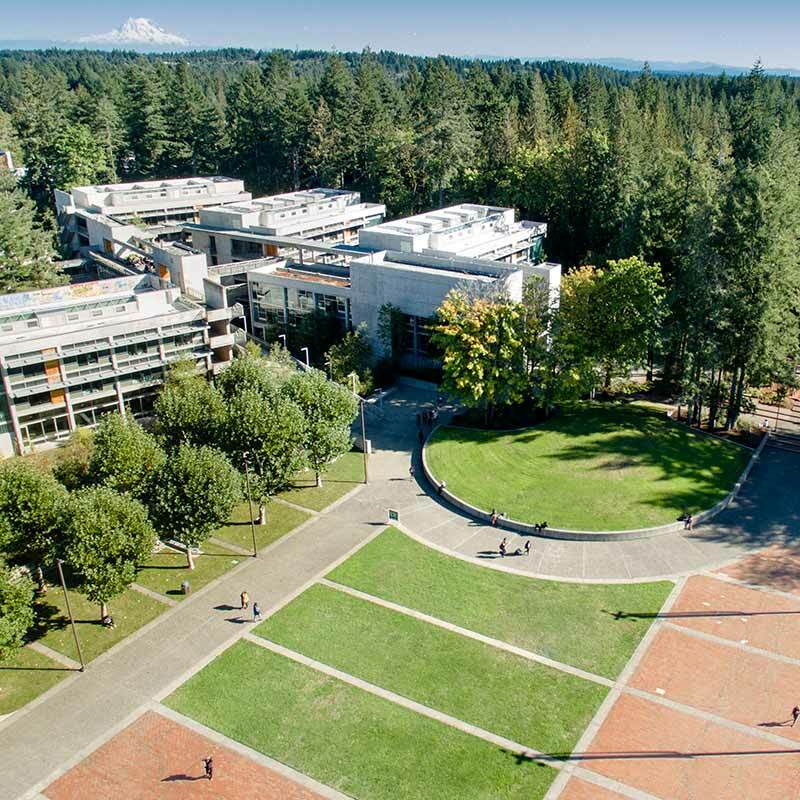 If you have attended Evergreen before, you do not need to submit an Evergreen transcript. Contact the schools you attended to order your transcripts. We can accept electronic submissions from these systems: Docufide, National Student Clearinghouse, Naviance, Parchment, and Scrip-Safe International. Otherwise, your school will need to mail your transcript directly to Evergreen. If your primary language of instruction is not English, official academic transcripts will need to be translated by a certified service (PDF). The service you select should send the translated, official transcripts directly to Evergreen.